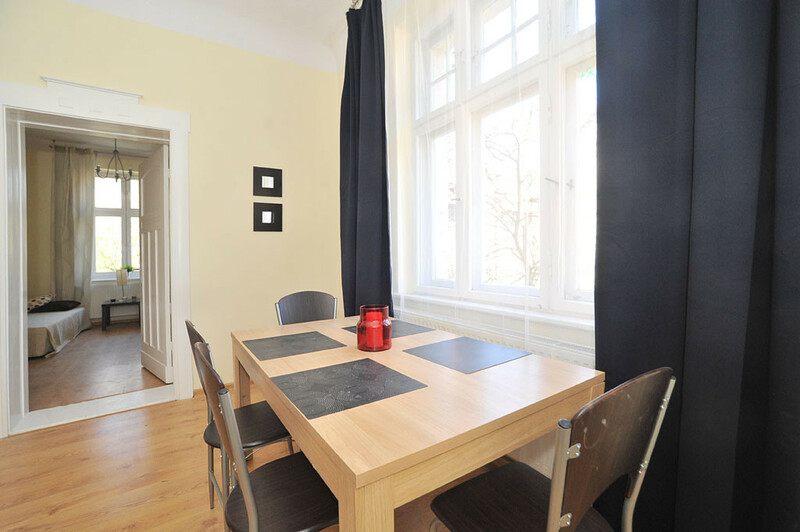 Apartment in Sopot Center - 3 bedroom for Erasmus 2018! Yes, you can cancel your reservation up to 30 days before the check in day (first month’s rent will be fully refunded, Service Fee non refundable). No refund after that.